Looking for a fun and educational hobby for your kids, preferably one that doesn’t cost much? 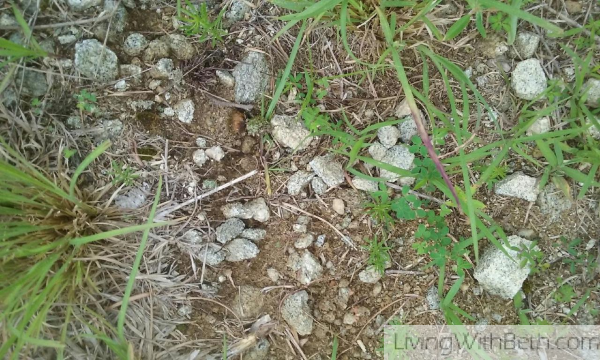 Have you thought about rock collecting? I remember the cool rocks my Great Uncle Jack used to show us when I was a kid. He described what was in the rocks and where they came from. Not surprisingly, as a child, I loved the smooth, shiny ones in his rock collection best. When I took my girls to Tweetsie Railroad amusement park recently, they spent a lot of time panning for “gems,” which looked like pretty rocks to me. They were really excited about their rocks, though. 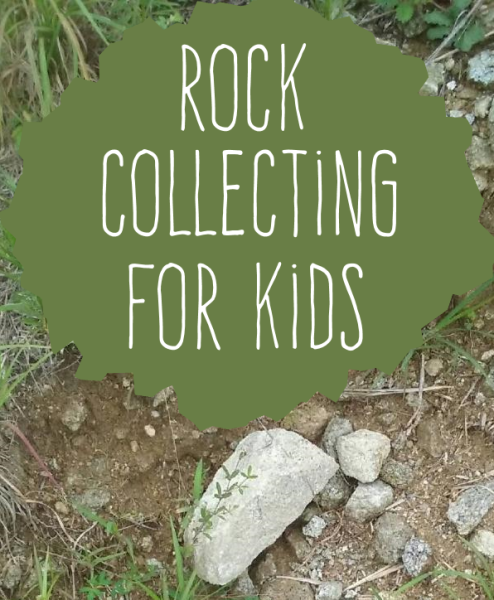 Once kids get past the stage where they want to throw anything they get their hands on, rock collecting can offer an educational and enjoyable hobby. Rock collecting is also cheap, since, for the most part, kids can pick up rocks anywhere they go for free. According to the US Geological Survey, geologists classify rocks into three categories. Igneous rocks come from melted rock that cooled and then solidified. Rocks melt from high temperatures deep within the earth. This molten rock (called magma) then flows upward and can shoot out of volcanoes. When the magma cools, it forms various types of rock such as Obsidian, which is black and shiny; granite; and basalt. Sedimentary rocks are formed either in water or on land from layers of sediment – fragments of minerals, rocks, animal and/or plant parts. Sometimes igneous and sedimentary rocks get caught under such extremely high temperatures or pressures that they completely change and become metamorphic rocks. Rock forming is as old as the earth, and you can find rocks just about everywhere. Kids can start by collecting rocks from around the neighborhood, then identifying and labeling them. Then, they can move on to gathering rocks in other places they go. Later, you could ask friends and relatives from across the country to send interesting rocks they happen to find. Sedimentary rocks are plentiful in the plains and lowlands of the U.S. In New England, you can find numerous igneous and metamorphic rocks throughout the mountains and piedmonts. You can also find many igneous and metamorphic rocks across the Appalachians and in various other hilly or mountainous areas. The best collecting sites include quarries, natural cliffs and road cuts. 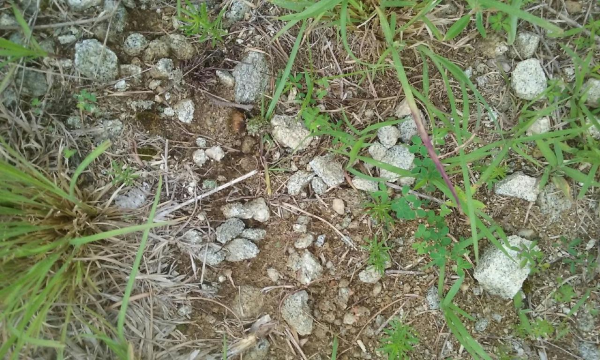 Open fields aren’t great for finding rocks; steep slopes and hills are better. Kids who get serious about their rock collections may want to start using a magnifying glass and rock hammer . They might also want a book for help in identifying their finds, such as the Smithsonian Handbook on Rocks & Minerals . It’s important to carry a first aid kit during rock collection and wear safety goggles and protective clothing appropriate to the environment. Of course, always ask permission before taking rocks from someone else’s private property. It’s a good idea to take someone along when looking for rocks, too. Grown-ups need to tag along with kids. Taking rocks from national parks is illegal, but there are numerous sites overseen by the U.S. Bureau of Land Management which are available for amateur “rockhounding,” especially in the Western U.S. Kids can store their rock collections in a cheap plastic box or even a shoebox. They should get in the habit of labeling the rocks – where they found the rocks, what’s in them and so forth. There’s not really any significance in rock collections from state to state or country to country, though rocks of certain types are more plentiful in some areas than in others.